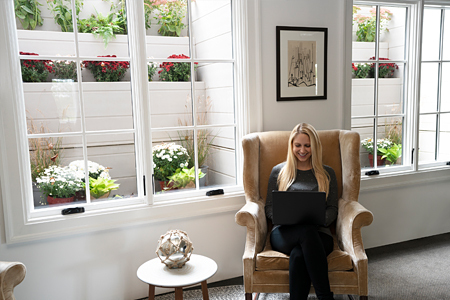 Basement doors provide convenient direct access to underground basement areas and meet building code requirements for emergency egress. 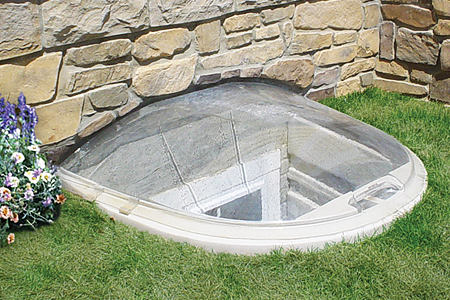 Egress window wells add light, ventilation, and building code compliant emergency egress to finished basement areas. 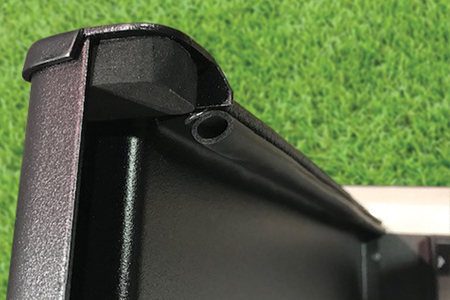 High-impact polycarbonate covers keep window well areas clean of snow, leaves and debris and are UV-resistant for long life. 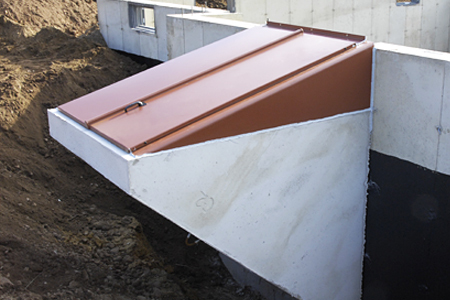 The PermEntry system consists of a precast concrete stairwell and a basement door that is delivered and installed on a basement foundation. 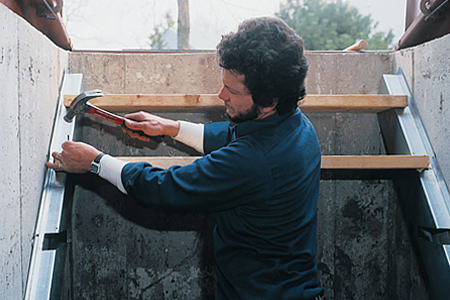 The BILCO basement door weather strip kit is designed to reduce gaps, and to block leaves, dirt, and pests from entering your basement area way. 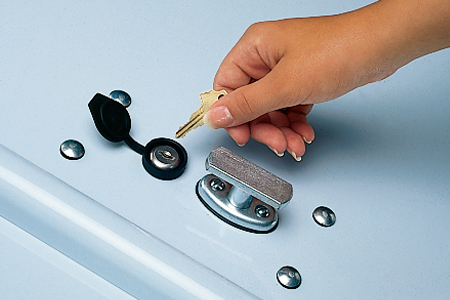 Keyed lock kits allow homeowners to lock and unlock their basement doors from the outside for added convenience and security. 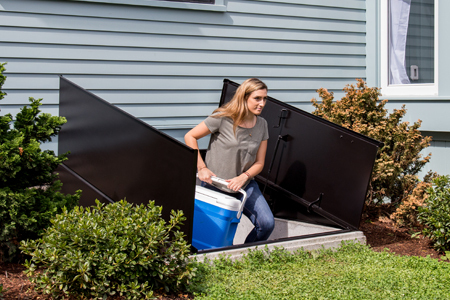 Galvanized steel stair stringers make it fast and easy to replace the areaway steps under your basement door. Access, safety, and fire protection products for the commercial construction market.